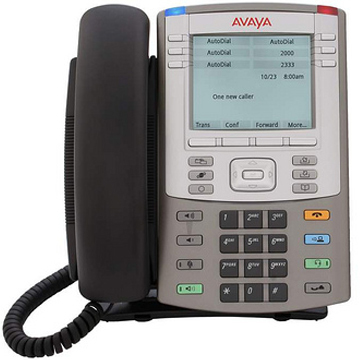 Avaya 1140E IP Deskphone is a professional-level IP Deskphone supports a new dimension in desktop communications features and application presentation. 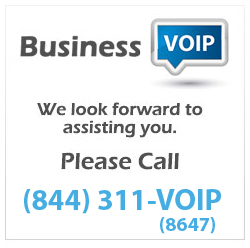 The award-winning Avaya 1140E IP Deskphone with Gigabit Ethernet brings a new dimension in communication features and capabilities to the professional IP Deskphone. Ideally suited for managers and knowledge workers, the multi-line Avaya 1140E IP Deskphone supports standards-based Session Initiation Protocol (SIP), delivering choice to customers in deployment options with support on Avaya or third-party Communication Servers. The Avaya 1140E IP Deskphone also enables presentation of converged voice and data applications, leveraging its integrated high-resolution, graphical eight-level grayscale pixel-based display. Application navigation is flexible and powerful with the Avaya 1140E IP Deskphone’s integrated USB port, supporting both standard USB mice and keyboards. Combined with rich telephony feature sets as delivered from Avaya Communication Servers, deployment of the Avaya 1140E IP Deskphone enhances personal productivity with delivery of a superior user experience for both today’s and tomorrow’s communications needs.